Most of my readers know I love face mask and I have loved trying out the new kinds I have been getting lately. 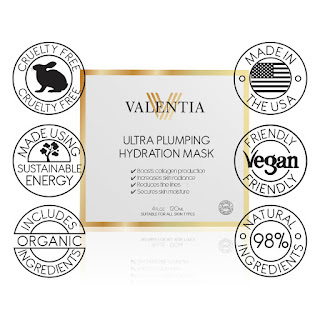 This one goes into the new kind category because instead of this being made from earth it is made from natural ingredients and is vegan friendly which is hard to find in skin line items. This is a yellow sort of gelatinous concoction that goes on much like a gel, has a slight tingling feeling and when left on for 30 minutes leaves a yellow looking tint to your face, but don't worry when you wash it off there is not color residue left at all. All you feel is soft, plump, supple skin that looks refreshed. This is way up there on my pampering list for after swimming in a pool or being out in the sun all day. 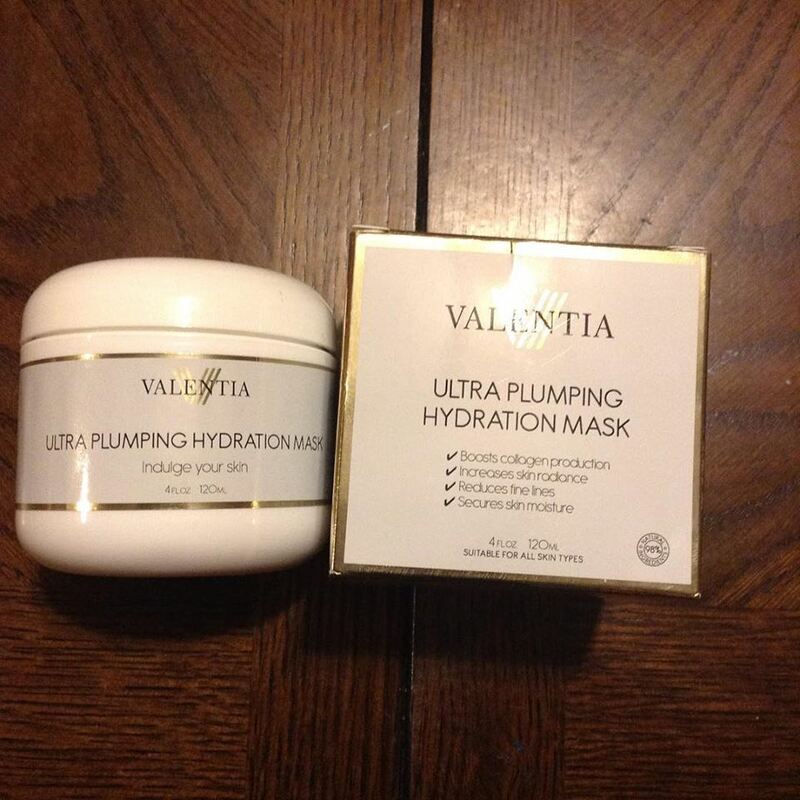 This Hydration Mask can be found on Amazon. 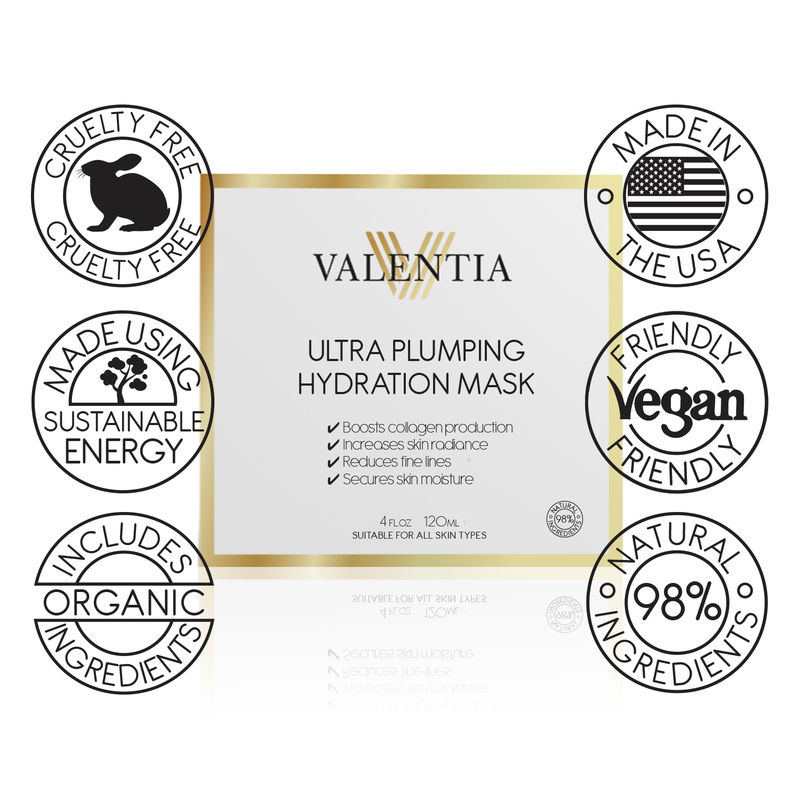 Ultra Plumping Hydration mask is a powerful 3 in 1 rejuvenation treatment that boats both rapid results and long lasting effects in erasing the signs of aging. In 30 minutes experience a totally new type of glow with our innovative formula of organic, natural ingredients which, one: flood skin cells with essential moisture, two: detox everyday cellular wear and tear, and three: increase collagen production, for totally nourished, firm, even toned skin. ● ORGANIC SEA BUCKTHORN OIL: An anti aging wonder berry that does it all: fewer fine lines, diminished sunspots, more even skin tone, and firmer, more supple skin. Organic Sea Buckthorn Oil is one of the main ingredients in Ultra Pumping Hydration Mask for it’s unprecedented results.